Alexa and Cortana are able to contact each other. How the evolution of voice control could shake up the AV industry as a whole. Microsoft and Amazon let their voice assistants talk to each other. LinkedIn implements Q-SYS for large-scale presentations. The qualities of an exemplary AV professional. Vanco expands its offerings in AV over IP to include Videowalls, signage and remote management. Beale Street line gets a 70-Volt version, Alexa amp. ResiWeek 116: The new Heos soundbar has a number of unique features including Amazon Echo integration. In the smart speaker market, the player to beat remains Sonos. What manufacturers will need to do to eventually overtake the distributed audio powerhouse. 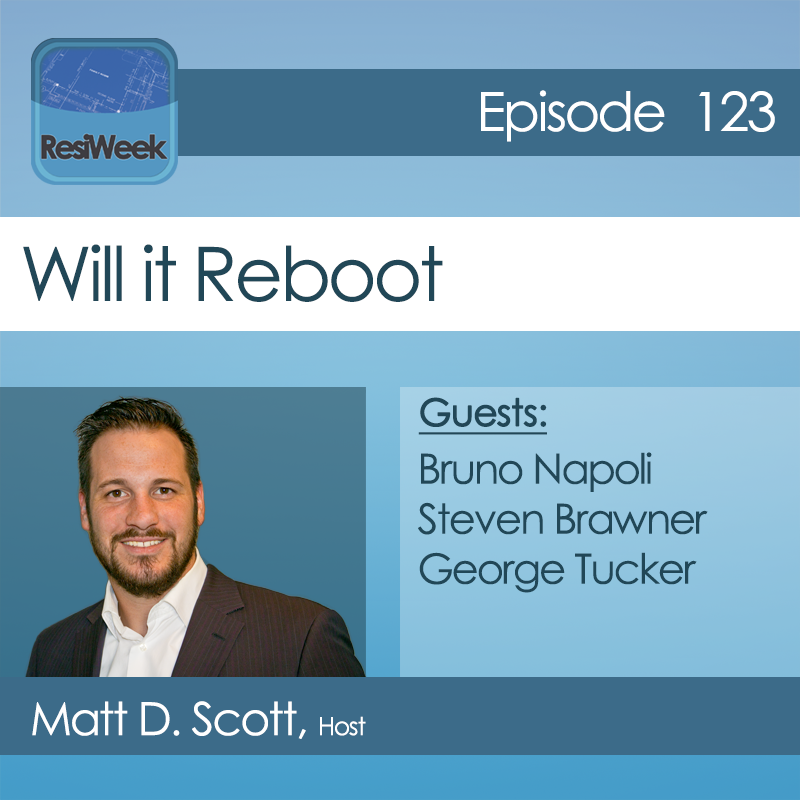 ResiWeek 123: Will It Reboot? This week we discuss post-Avixa Infocomm 18 observations, Look at Inimate’s low-cost control offerings, Sonos launches Beam, and Amazon releases the transformative Fire Cube. Read moreResiWeek 123: Will It Reboot? IT AV 14: Amazon has announced several partnerships with corporate clients. These Fortune 500 companies have implemented Alexa to control conference rooms, huddle spaces, and boardrooms. Our IT AV panel talks about what impact Alexa, and other voice control, will have on the network. Include the Daily Download in your Amazon Alexa Flash Briefing. ResiWeek 91: Theater system DTS has developed an Amazon Echo/Alexa speaker system. We discuss whether this new entry into the smart home and voice control space makes sense and whether DTS needed to create another smart speaker. HTSA now includes lighting and DTS has an Alexa Speaker, this and more…. The increasing confusion around DIY home automation. Easing into voice control and automation.